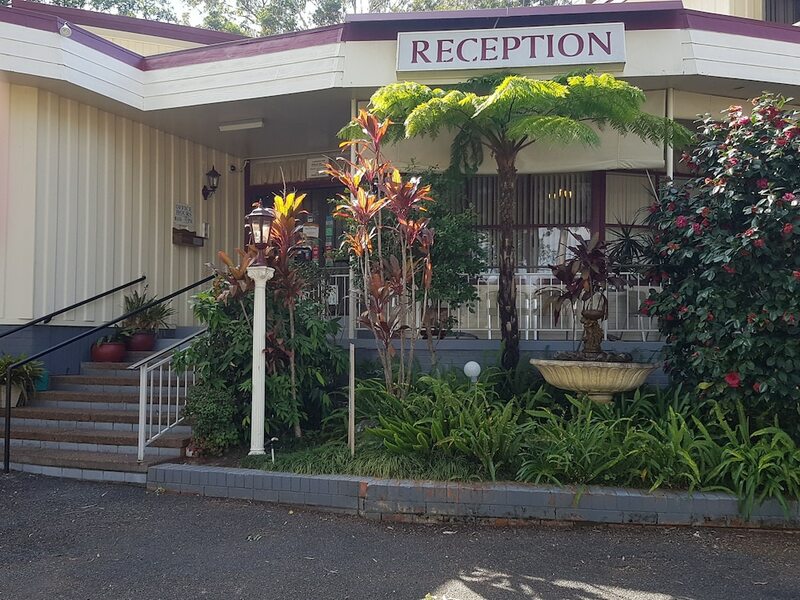 With a stay at Kempsey Powerhouse Motel in South Kempsey, you'll be near the airport, a 5-minute walk from Slim Dusty Heritage Centre and a 1-minute drive from Kempsey Golf Club. This motel is 1.4 mi (2.3 km) from Kempsey Museum and 4.2 mi (6.8 km) from Wigay Aboriginal Culture Park. Make yourself at home in one of the 21 air-conditioned rooms featuring refrigerators and DVD players. Complimentary wireless Internet access keeps you connected, and digital programming is available for your entertainment. Private bathrooms have complimentary toiletries and hair dryers. Conveniences include phones, as well as complimentary newspapers and electric kettles. Enjoy a meal at the restaurant or snacks in the coffee shop/café. The motel also offers room service (during limited hours). Quench your thirst with your favorite drink at the bar/lounge. Cooked-to-order breakfasts are available daily from 7 AM to 8 AM for a fee.